For those of you who have been following me over the years, you will know that I have had a LOT of different copic marker storage solutions. I’ve tried it all and finally found something I liked in with the Display Case featured in this post. However, my needs have once again changed in that I need to have my markers mobile so I can move them from room to room and place to place. I color in different rooms of my home and the display case is extremely difficult to move around (it’s heavy when it’s full!) so I have once again decided to change my copic marker storage. 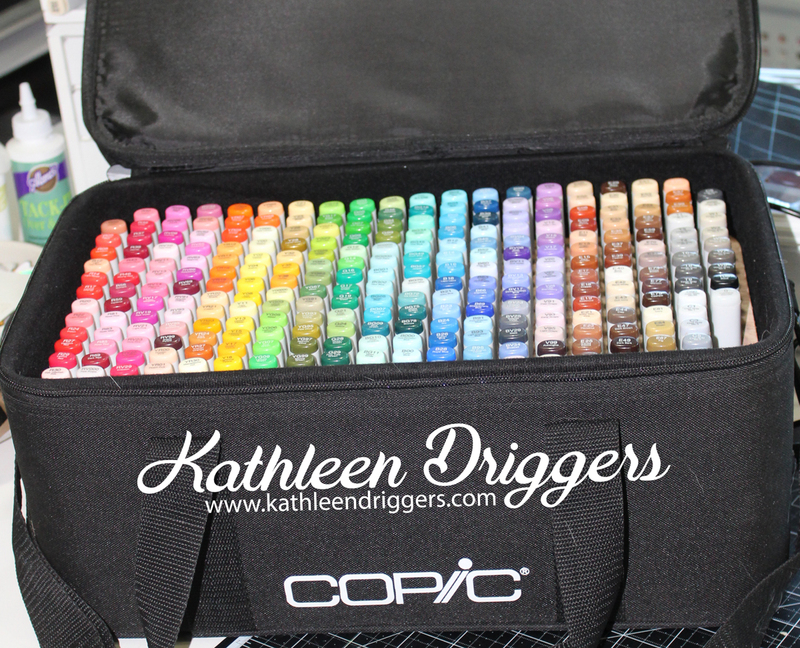 The great thing about this carrying case (copic marker storage bag) is that it holds 380 sketch markers (even though I don’t have that many – I think I have around 200); and each “cup” is removable so you can remove one color family at a time and color with them. 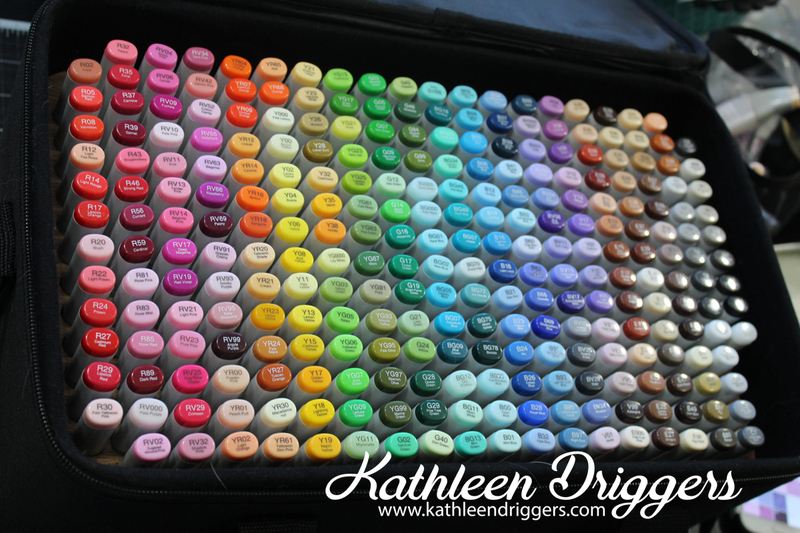 If you move from room to room, or travel with your copic markers, this is a great storage solution! If you would like to purchase one, click on the photo of the empty case above, or you can click here.